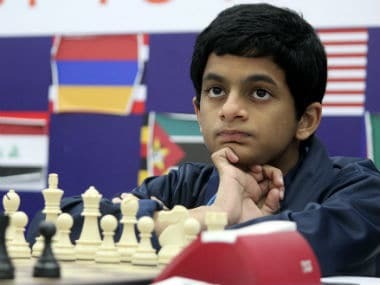 Impressed with India consistently churning out talented chess players, Anand said it seems there is a movement but was baffled what happens to them when they start maturing. 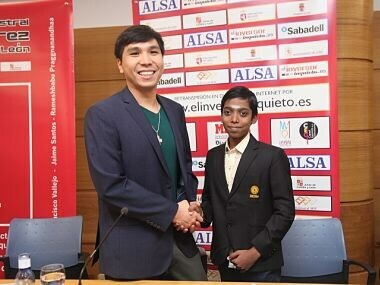 After the drawing of lots, R Praggnanandhaa was paired against the World No 2 (rapid), Wesley So in the first round. 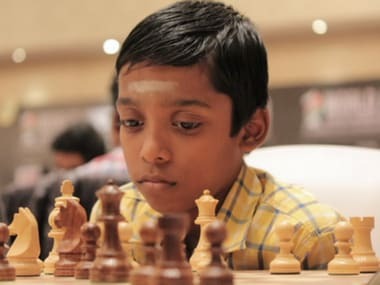 In his short career of playing chess, Praggnanandhaa has seen both the heights of stardom and the bottoms of loneliness. 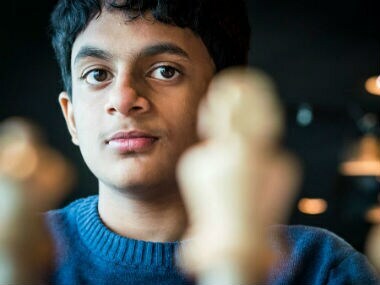 Through all these fluctuations he has come out strong. 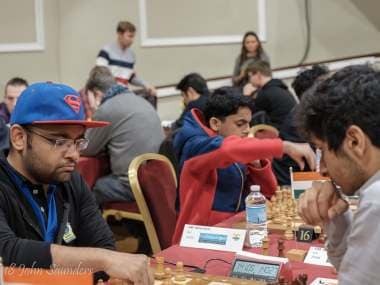 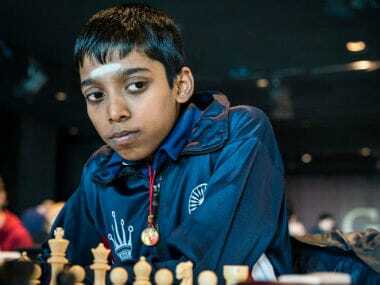 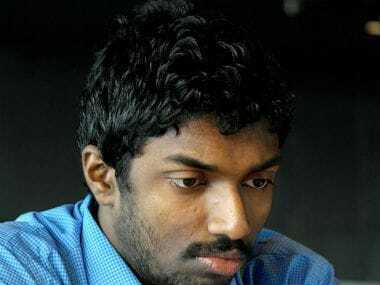 India's R Praggnanandhaa has become the country's youngest and the world's second youngest Grandmaster at the age of 12 years, 10 months and 13 days after reaching the final round of the ongoing Grendine Open in Italy. 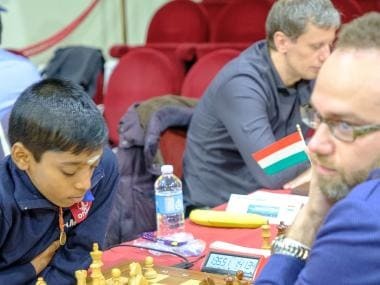 As a result of his opening choice, Sarin did get a nice space advantage. 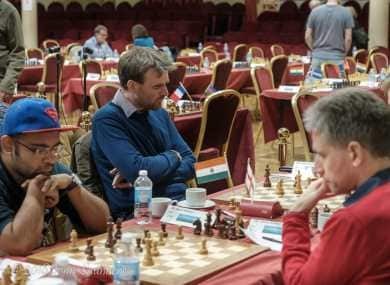 However, Kamsky, it seemed, was in absolutely no mood to exchange any pawns.